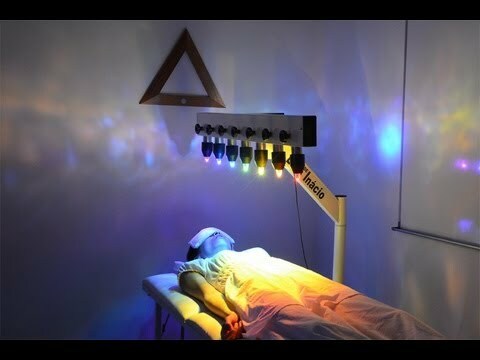 If You feel tired and stressed out, You suffer from ilnesses or just feel like experiencing somthing new that is refreshing and relaxing Your spirit then I reccommend You to try Chrystal Bed Therapy. Since the ancient times people have valued the chrystals for their healing and refreshing abilities. Chrystals assist Your in self healing, guiding Your mind, body and spirit to health and harmony.